raymond carver bad man? | Book Fight! 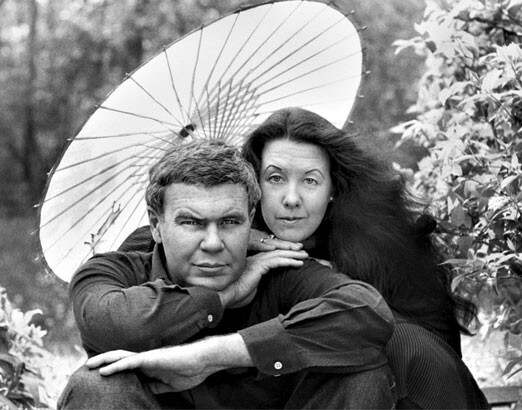 Tag Archives: raymond carver bad man?